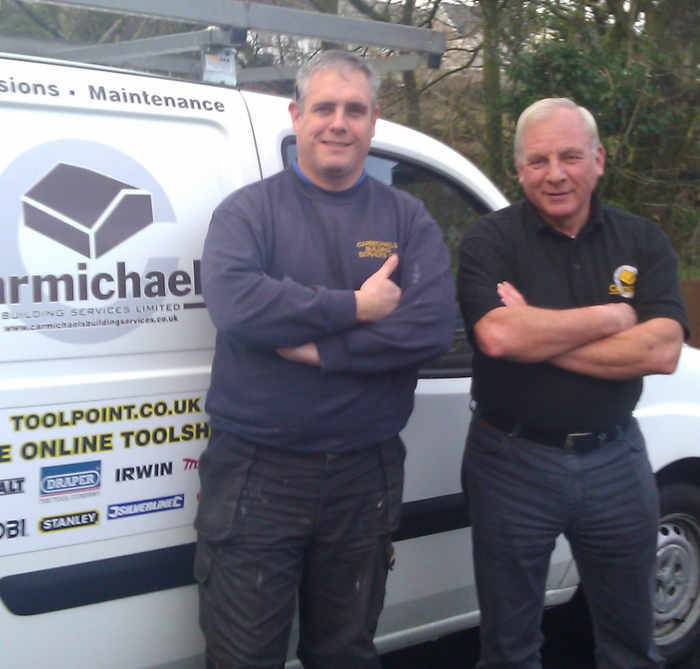 Carmichaels is a family owned building services company, operating primarily in the South Wales area, although, our FM services now find us, looking after clients, right across the South of the UK. 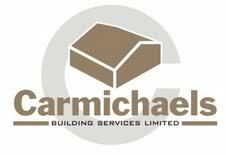 Established, way back in 1978, Carmichaels Building Services has now spanned over five decades, building its reputation on quality and service. Whatever your building needs are, from a small repair to a new house constructed or a commercial property maintained 24/7, we are there for you. Carmichaels are proud to be on the Business Panel for the newly launched ITV WALES BUSINESS CLUB.